< Prev Post Guess Who Made Our Halloween 2014 Faves?! 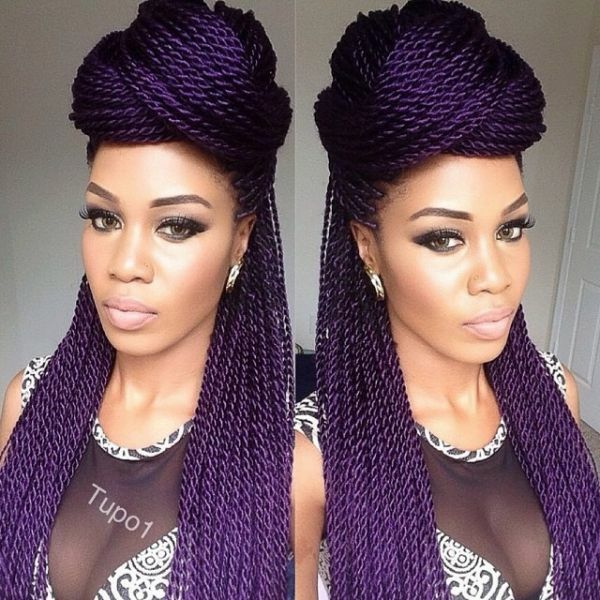 Braids are can be protective styles for all types of hair, and also they are great in the summer time. Its great to be able to let your hair breath from all the weave but still be able to protect your hair. 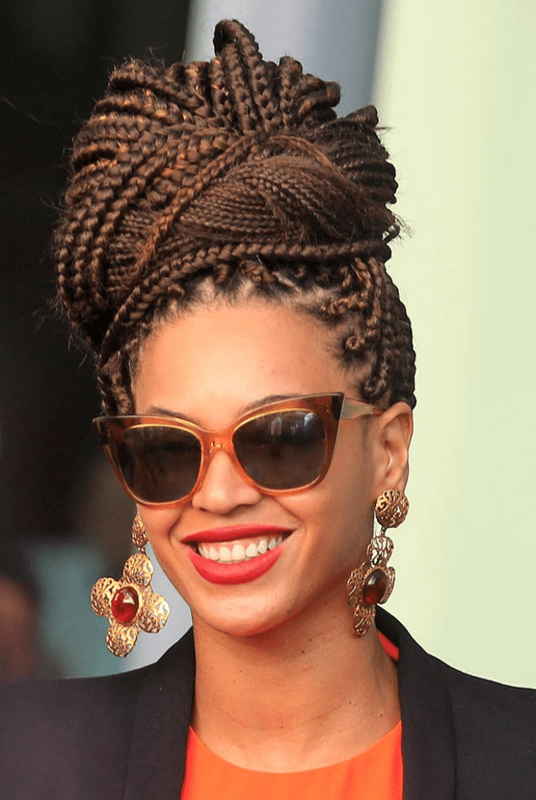 the most popular type of braids for a protective style you see your celebrity’s rock them all the time. 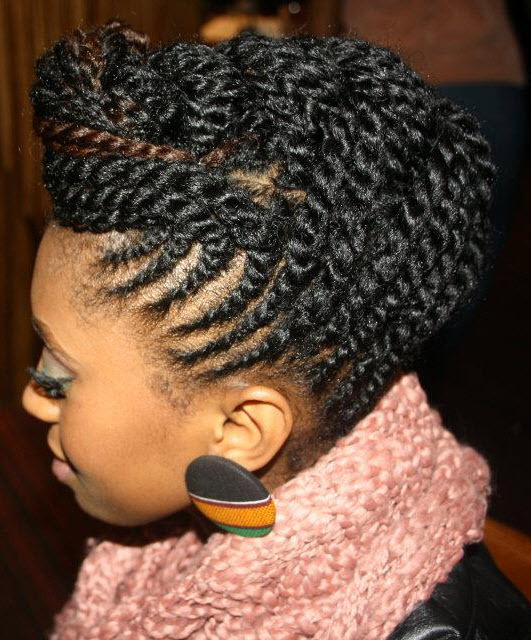 Havana Twist are great for the natural hair, and Cornrows are wonderful for a fast easy hairstyle. it will give you more of a cleaner and chic look for the nigh life scene. 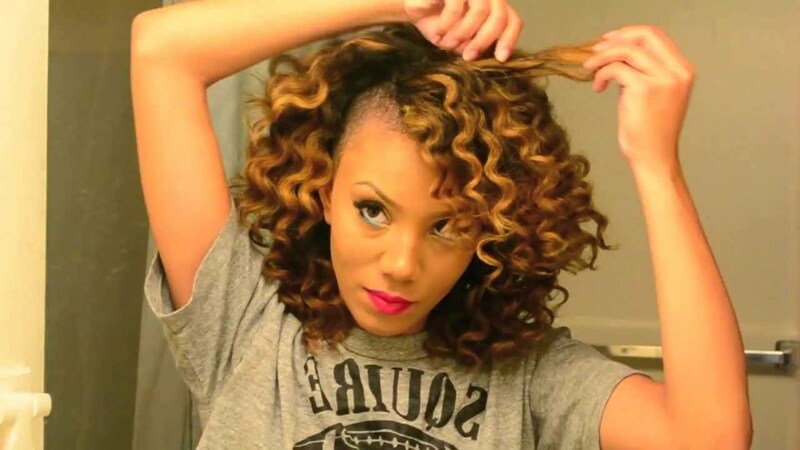 they are pretty and easy to do it works well on natural and straight hair. 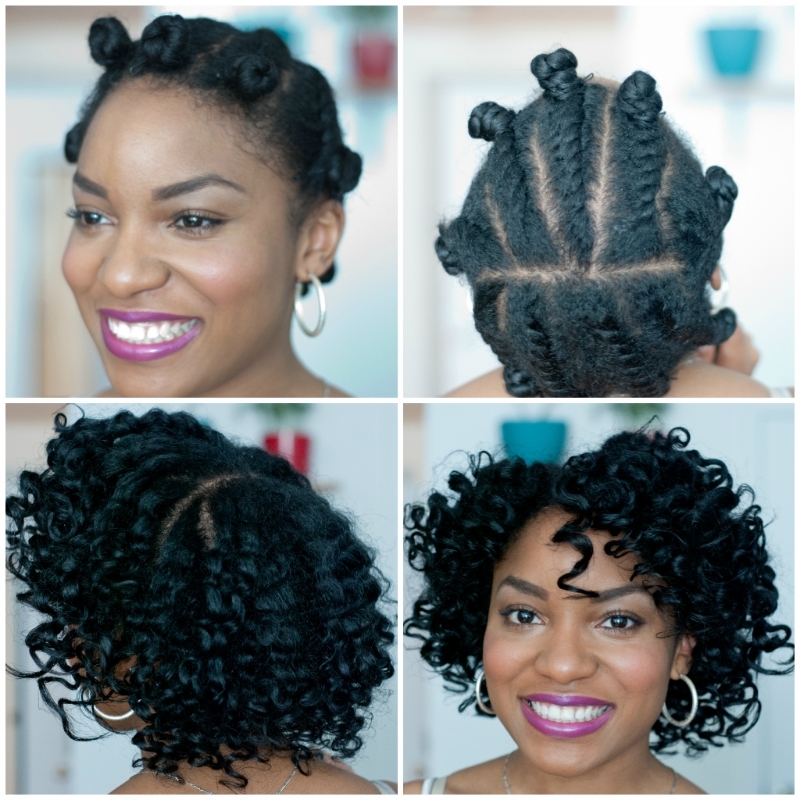 Enjoy the video below on how to do Bantu Knots!